Oregon State football has released their new uniforms for the upcoming season. The Beavers drew inspiration from the tall trees that surround the campus and the stories that have. Within the numbers we see a ring pattern that is seen on the inside of the tree that tells its story. The tops of the shoulders show off a stripe that continues down both sides of the pants. The team introduced three color options with a full black, orange, and “Natural” an off white uniform combinations that will allow them to mix and match throughout the season. The black helmet was the only helmet introduced with all three looks and features the Oregon State Beaver logo on each side with a solid orange stripe down the middle. 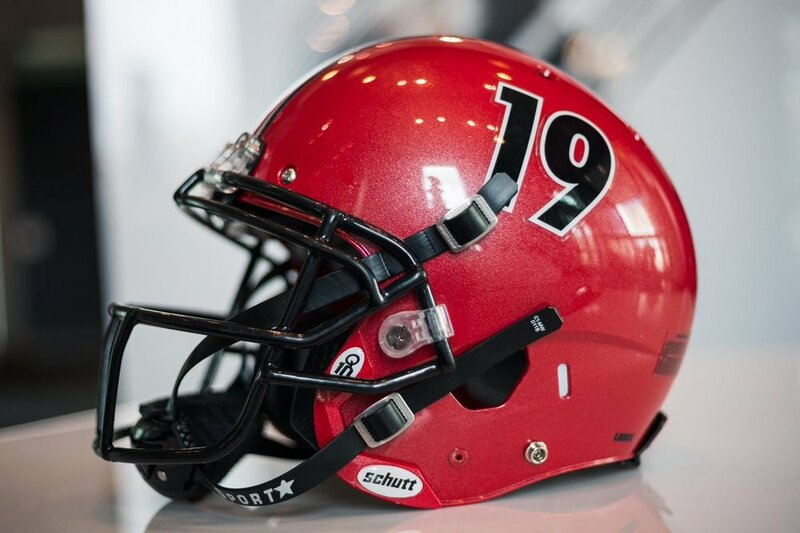 It will be interesting to see if Oregon State has some alternate helmets to throw in this season. West Virginia Football introduced the next chapter for their football uniforms. The Mountaineers are not straying much from their traditional look with Blue and Gold. The team will don the Nike Vapor Untouchable uniform chassis in 2019. This template gives the Mountaineers an improved fit and functionally, reduced seams and grab points, shaped inseams, seamless fronts and shoulders to help leverage speed, improved moisture absorption and better all-around comfort. 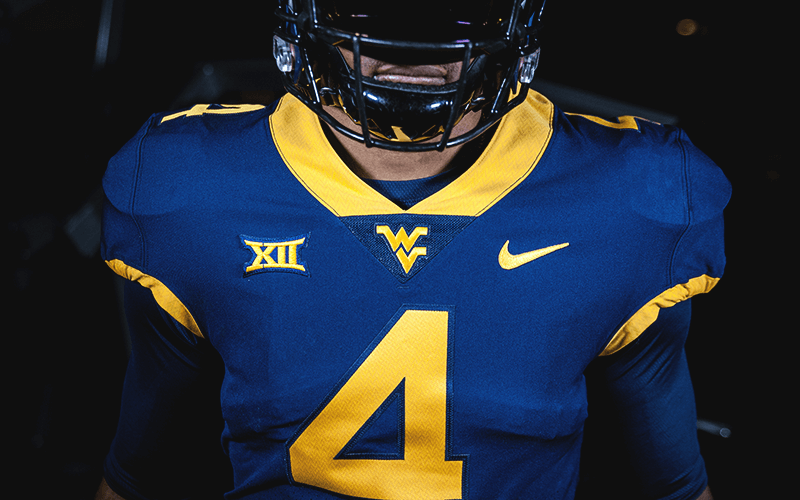 West Virginia will return to four color options for their jerseys and pants to choose from for the upcoming season. After spending the past six seasons only using three colors of jerseys and pants the color gray has returned to the lineup with gray jersey and pants combo that last appeared in game action back in 2012. 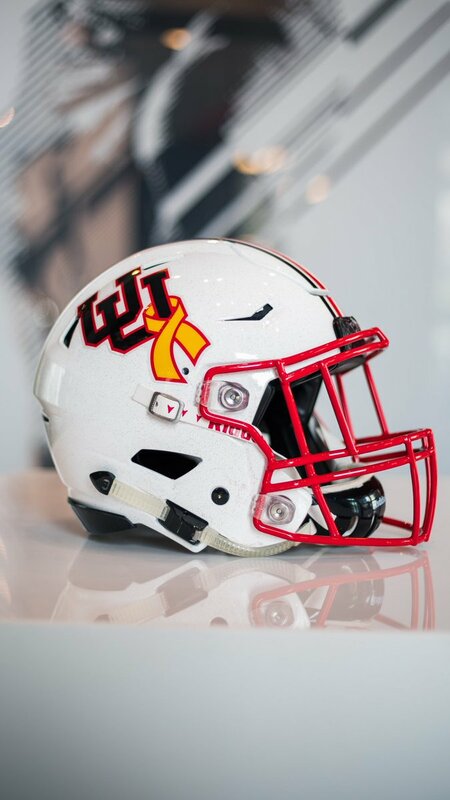 The 2019 version for football will be Nike's Steel Gray colorway and is a tribute to the toughness of the hard-working people in the state of West Virginia and the strength that all Mountaineers possess. "The opportunity for Nike to work with a tradition-rich program like West Virginia is very exciting," Nike Senior Director, College Sports Marketing, Kit Morris said. "The history and success of the Mountaineers provide much to inspire us as we continue to seek to become better together. There is no finish line." 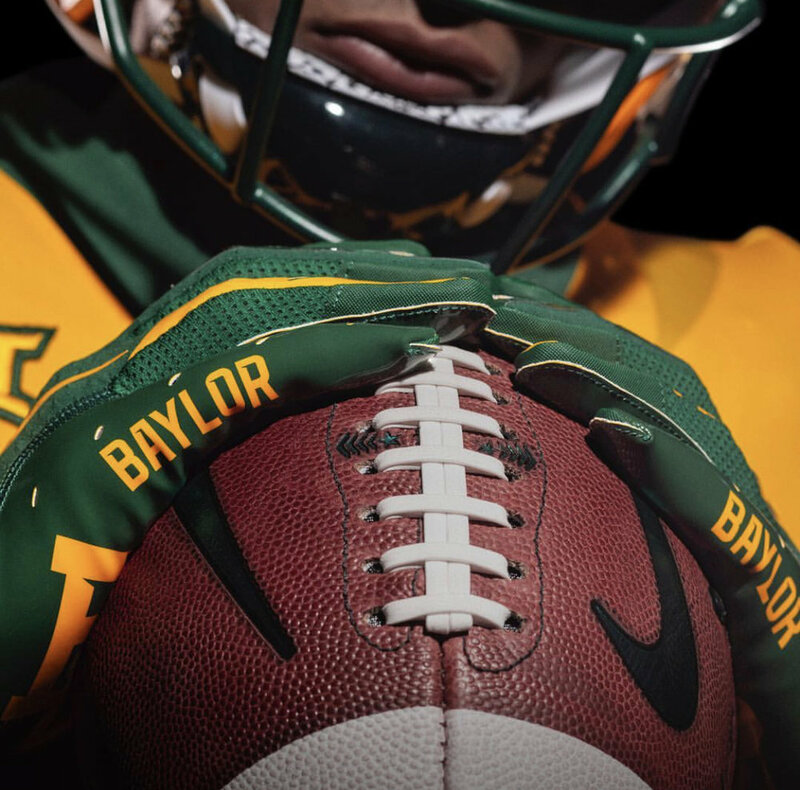 Baylor has introduced a new refreshed look for their football team. 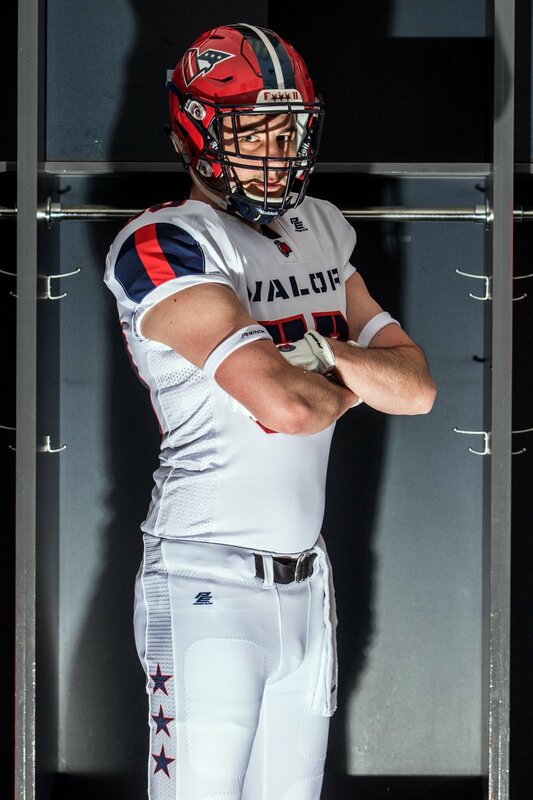 The team has drawn inspiration from their past uniform color scheme to create the new look. We see the the gold and green stand out a lot more throughout each new uniform. The helmets feature the standard BU logo lock on each side but look for Baylor to switch it up with the retro bear like they did last season. The team has also introduced a new bear logo that can be seen on the neck line of each jersey. Michigan State has released an alternate look that the spartans will hit the field in this coming season. The alternate look is highlighted with neon green throughout the design. The Spartans will use their base green helmet for the uni combo and feature neon green Spartan helmet decals on either side of the helmet. Across the chest of the jersey we see in the same neon green the word STATE, while on each shoulder there is the neon green spartan helmet logo. The alternate uniform is completed with neon green pants and neon green gloves and cleats, giving Michigan State different look then we have seen in the past for the Spartans.